Today it's October 31st, so it's Halloween my friends! 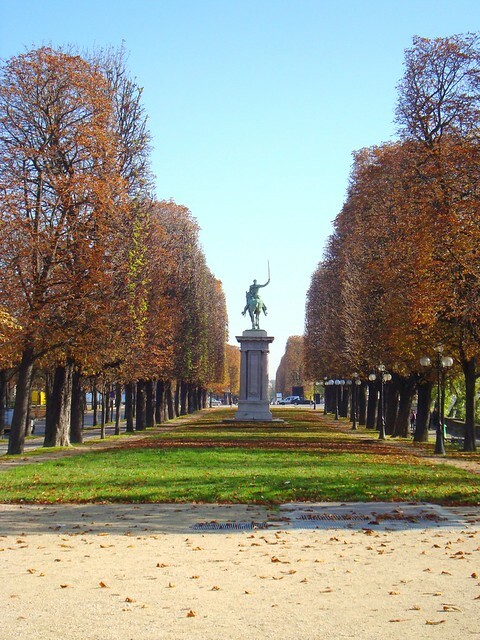 Halloween is celebrated Paris, as in the rest of Europe, only moderately. But I managed to find some spots in Paris that sort of reminded me of Halloween. 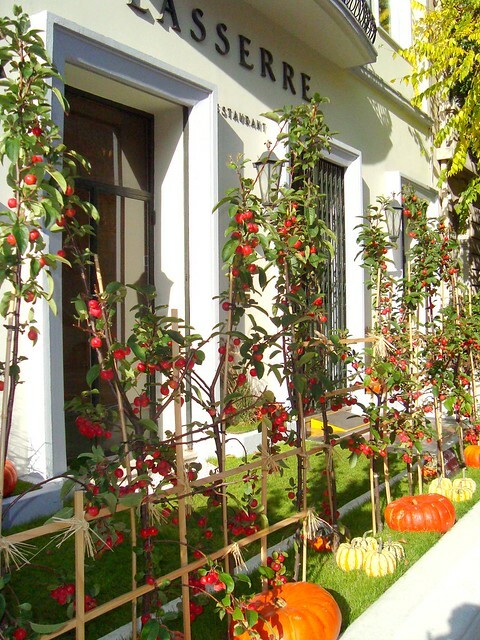 And these pretty pumpkins sitting outside at Laserre restaurant. Laserre is a two-star restaurant on Avenue Franklin Roosevelt. What colourful images! Love them! Those pumpkins look fabulous outside Laserre. I was in France for Halloween a few years ago and I love the way the small shops decorate their windows.